Serenissima remains one of various Italian automobile marques lost to history. 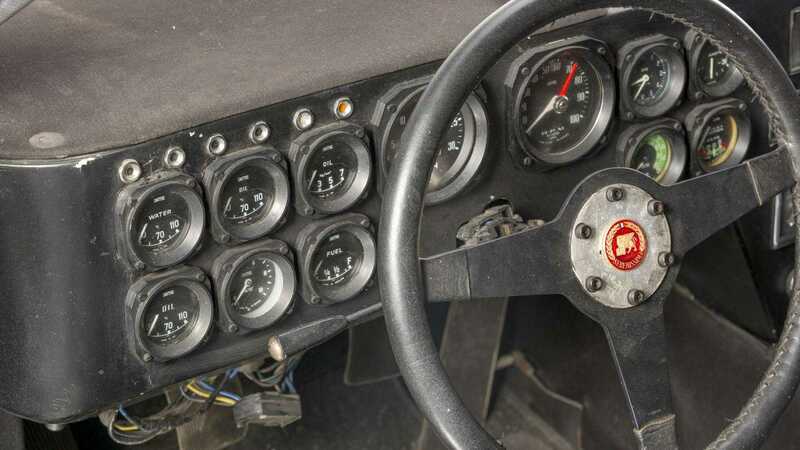 Born out of political infighting at Ferrari and financed by a wealthy racing team manager, you would be forgiven for failing to recognize one of Europe’s most obscure manufacturers. Yet, lurking away in the cultural shadows as a label of urban legend, the opportunity to own a Serenissima largely remained the pleasure of Count Giovanni Volpi, the owner of the brand. That is, until now. 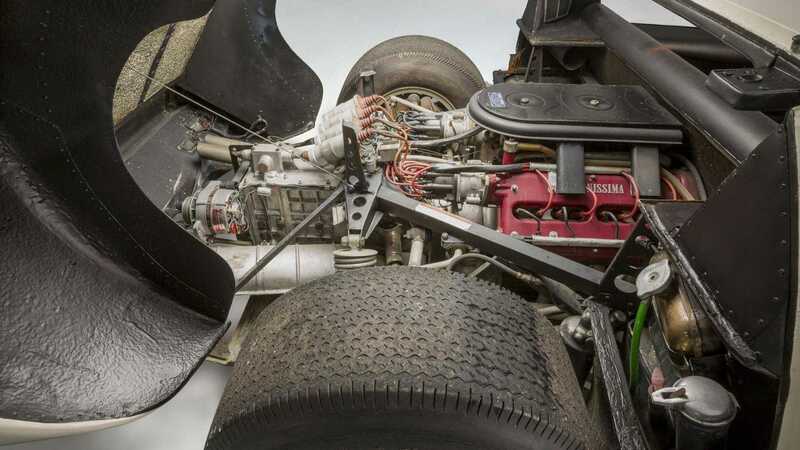 Artcurial are set to sell three vehicles from the Volpi’s Serenissima stable during the 2019 Rétromobile sale on February 8, 2019, with two prototypes joining an ex-Le Mans racer with one hell of a back story. 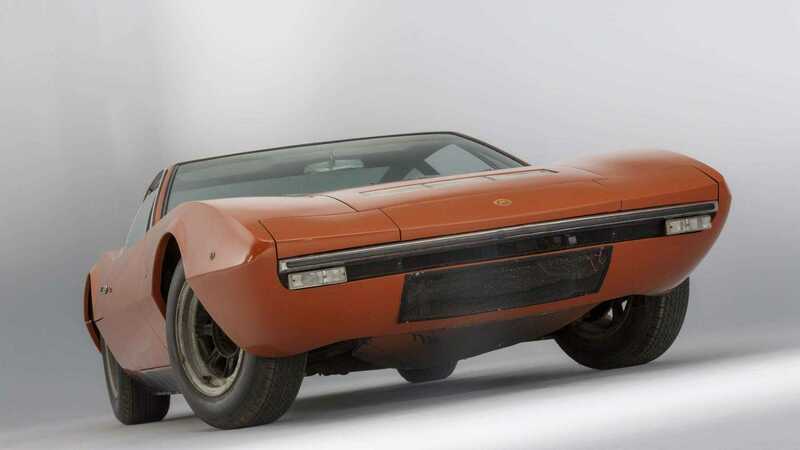 First up is the 1967 Serenissima Agena, an inspired prototype well ahead of its time. 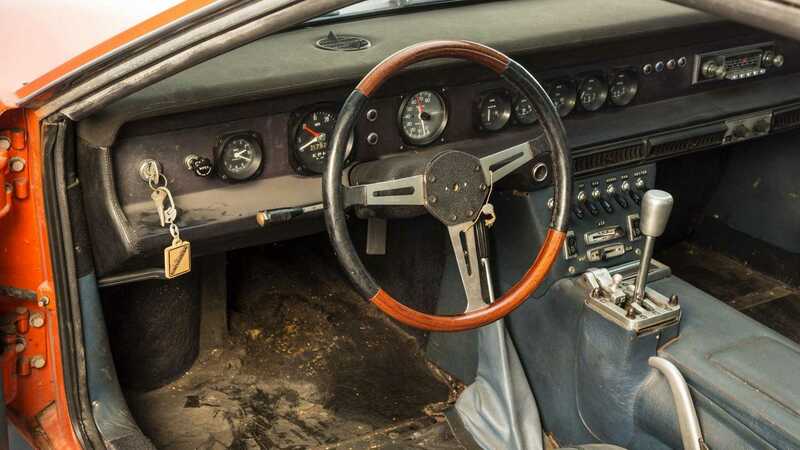 In exceptionally original condition with a transparent history, designed as a high-end tourer, this is surely the future star of any international concours contest. 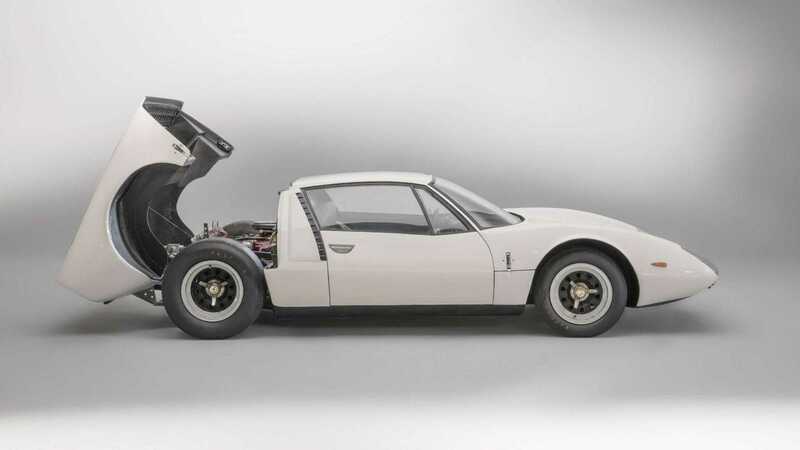 Sporting a mid-engined layout with 3.5-liter V8 grunt, the powerplant remains largely unique to the car – designed by Alberto Massimino with twin-spark ignition and DCN 14 carburetors, shared only with the the Le Mans Spyder. Everything about the appearance and presentation of this car screams of prototype design. Once finished, the Agena was barely used, and it remains in original condition. 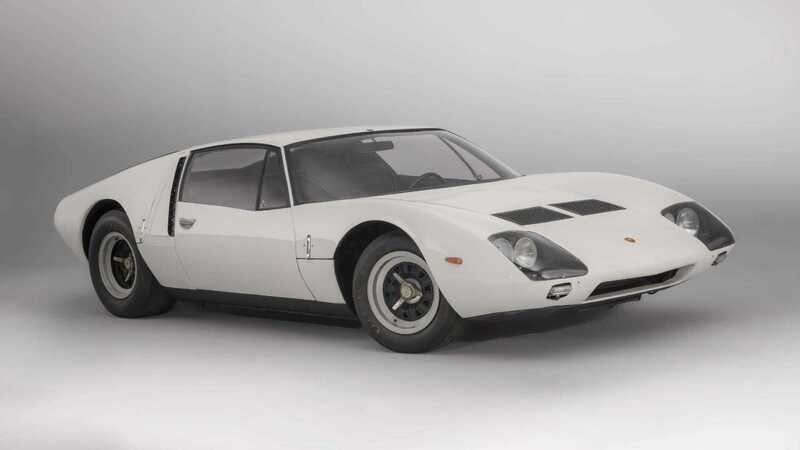 No wonder then that its sales estimate is in the €400,000 – €600,000 region. 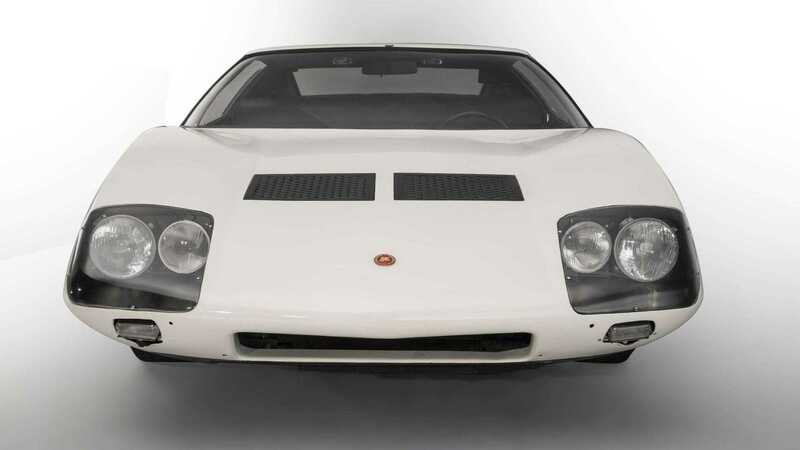 Secondly, a 1968 Serenissima Ghia GT – another prototype – will hit the auction block with an identical estimate. 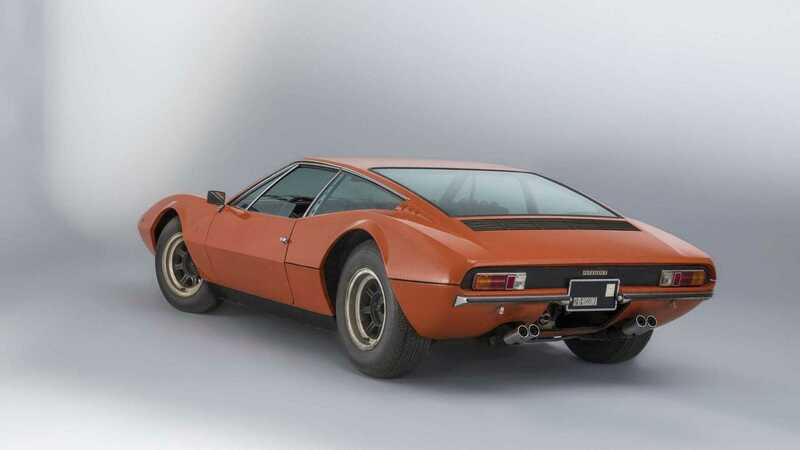 Of particularly elegant form, this car was designed by Tom Tjaarda just after the automotive styling guru joined Ghia, following the departure of Giorgetto Giugiaro. 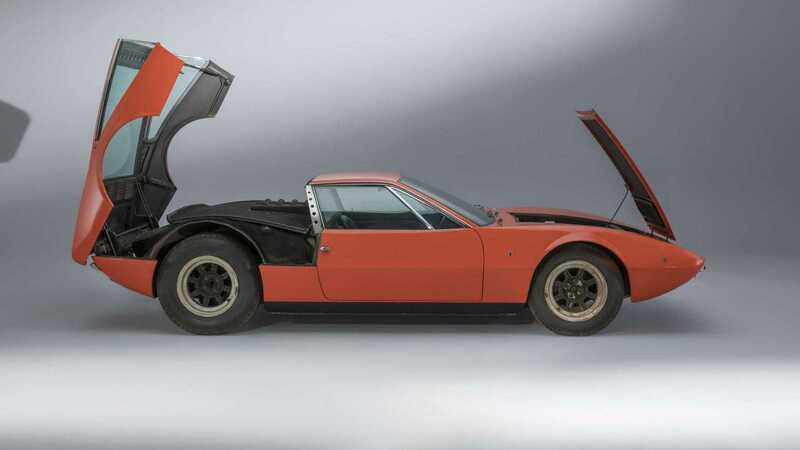 This was one of his first projects before penning the iconic De Tomaso Pantera. Initially green, this Serenissima was exhibited at the Turin Motor Show on the Ghia booth in autumn 1968, before presentation at the Geneva Salon of March 1969. It was after this event that the colour was changed to adopt the red two-tone livery. 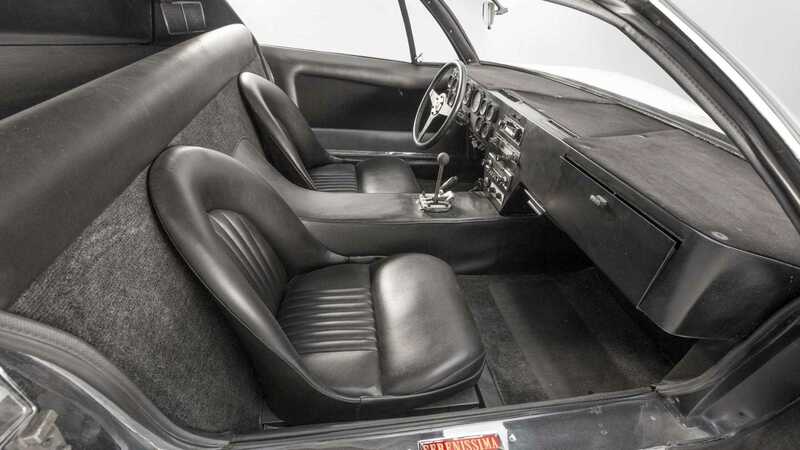 Boasting retractable headlights, the Ghia GT is equipped with a chest in the front, "Ghia" crests on the sides and has not been modified since its presentation in 1969. 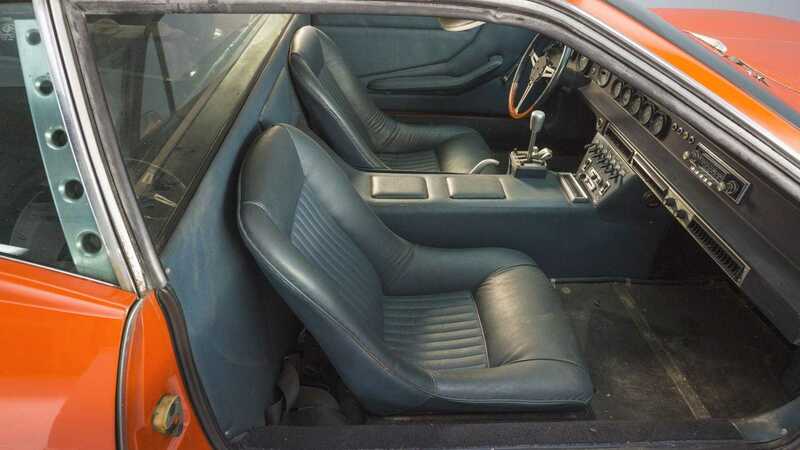 This vehicle will require recommissioning before it can be driven, but presents a rare opportunity to acquire a unique car, with exclusive engineering and beautifully designed coaching, which has hardly been driven. 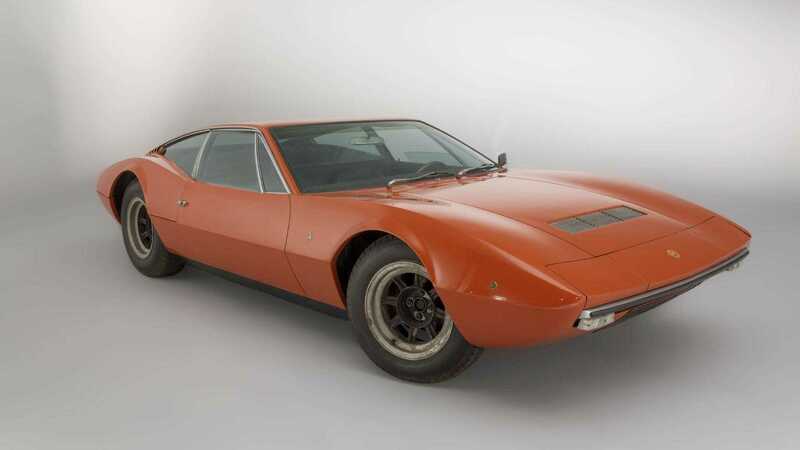 "I was friends with De Tomaso, who owned Ghia," remembers Giovanni Volpi. "Tomaso was an amazing character, very dynamic and full of life." Although not a prototype vehicle, a third Serenissima will pass under the auction hammer with a higher estimate of €1,300,000 to €1,800,000 ($1.5m–$2m, £1.15m–£1.6m). 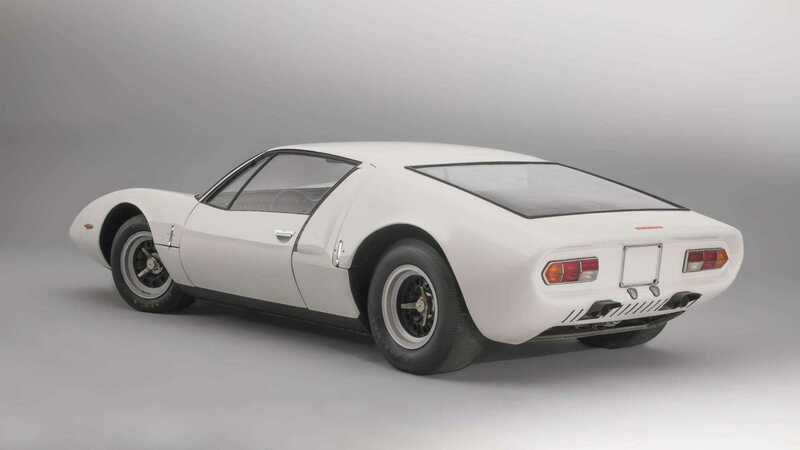 Volpi developed his own GT car before taking on the 1966 Le Mans 24 Hours with an open variant of the design. Only two open-top 'Spyders' were built. Now the sole survivor, the Le Mans car will complete the trio. More dominant marques may command the record breaking prices during such an auction, but with so many Ferrari 250 GTOs passed from collector to collector, all three Serenissima offerings provide an exclusive chance to own a little-known yet fascinating slice of automotive history. The future owner will certain enjoy future satisfaction in the knowledge they own a powerful pure-bred 1960s Italian vehicle like no other.